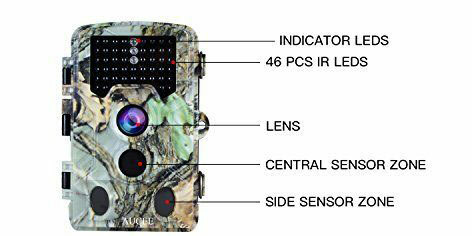 Here is a company that really gets it when it comes to designing trail cameras. Perhaps that’s the reason why they are among the sales leaders in game cameras every single year. 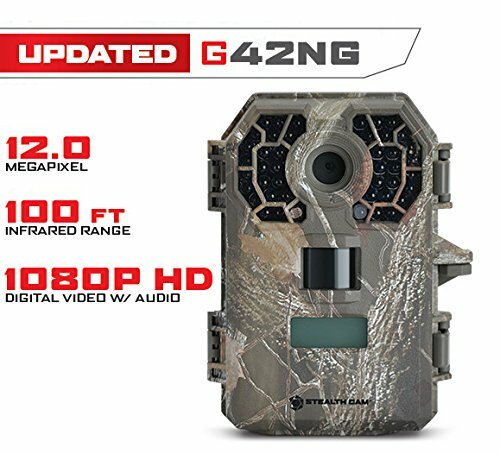 We are excited to review this model game camera from Stealth Cam and we hope you are excited to hear more about this well-designed trail camera too. This camera takes good quality photos and videos too. 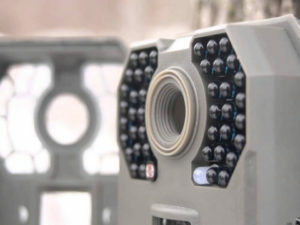 It can take up to 10-megapixel resolution photos and it can also shoot high definition videos. The videos can be anywhere from 5 to 180 seconds long. The video will also play any sound heard in the area too. We really like this camera’s long motion detection range. It will sense objects out to 100’ in most cases. Once it senses movement it reacts quickly to snap a photo or take a video too. Less than 0.5 seconds time in most cases. Not only does this trail camera take good daytime photos but its nighttime photos are high quality too. It accomplishes this thanks to its 42 black infrared flashbulbs. They will light up a big area but they are still not bright enough to scare away the animals it takes photos of. This trail cam has a backlit greenscreen display that is a little over 2”. It will really help programming this unit go much easier for you. Battery life is about average with this trail camera. It has a battery standby time of about three months if only taking photos with it. 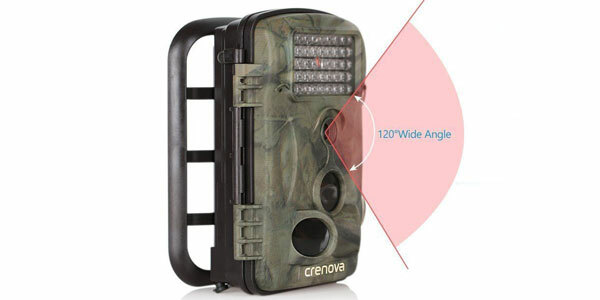 The Stealth Cam G42 Trail Camera uses 8 AA batteries to operate it. This is one tough trail camera too. Not only is it waterproof but it’s also made from scratch and dent resistant polymer plastic. 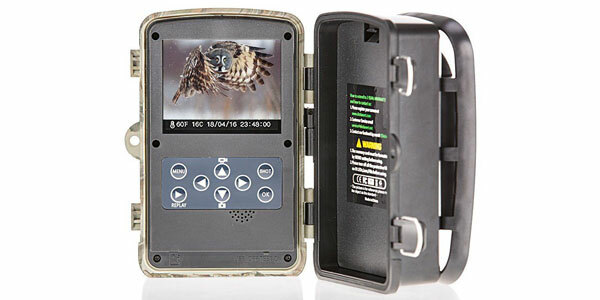 One thing that we all liked about this trail camera model is its super-fast trigger speed. Its 0.5 second reaction time for photo taking when it detects movement is among the best we have seen. It is very impressive, to say the least. You won’t miss those important shots with this type of trigger response speed. 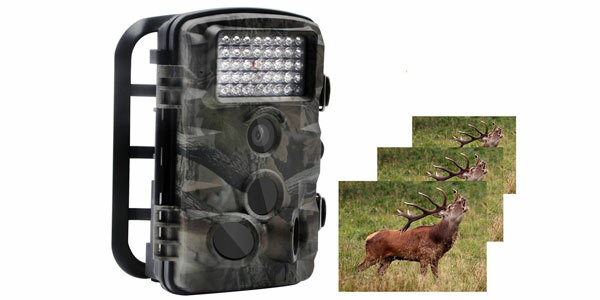 The Stealth Cam G42 Trail Camera also has a very long motion sensing range. It will detect animals, people, and other moving objects out to 100’. 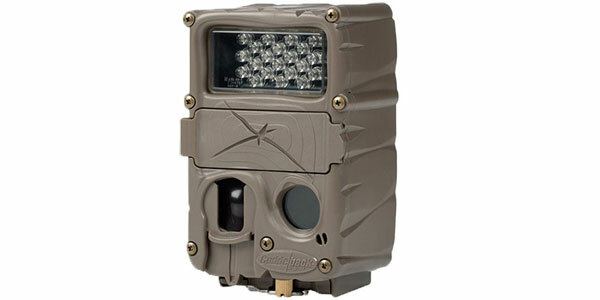 That is a much longer motion detection range than you will find in most game cameras. It will give you an edge when doing your area game scouting. The warranty on this game camera is average to below average. There is nothing special about its 1-year warranty. One drawback that users noted when using it is that the objects sometimes get whited out when it takes nighttime photos. This seems to happen often when an animal is standing very close to the camera when it takes a photo. Another thing that can be annoying is its slow recovery time between photos. It will be about 6 seconds before it will take another photo in most settings. That seems a little long to us. 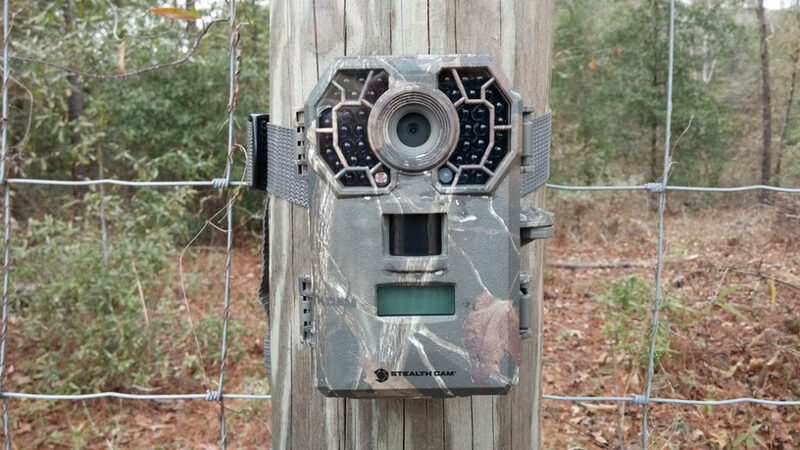 Just as we had mentioned this is a well-designed trail cam. 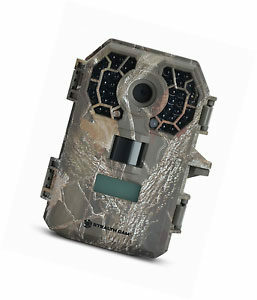 It is definitely one of the better model game cameras we have reviewed. We can clearly see why hunters and outdoor lovers alike admire cameras made by Stealth Cam. With its good day and nighttime photo and video taking capability you will thoroughly be able to scout any area it’s placed in for the game. 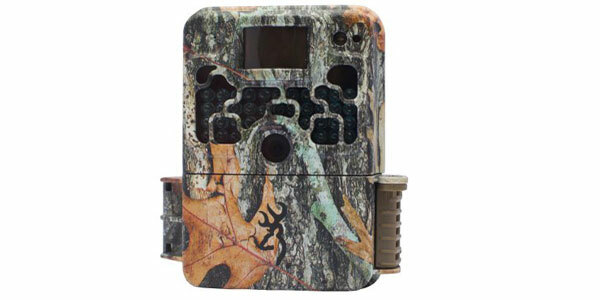 You can never go wrong by purchasing this model trail camera from Stealth Cam.